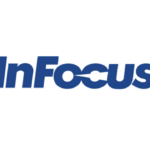 Are you looking for the stock ROM firmware of your device InFocus M370? If yes your answer, you are on the right page. 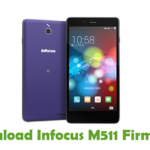 We have given the direct link to download InFocus M370 firmware. 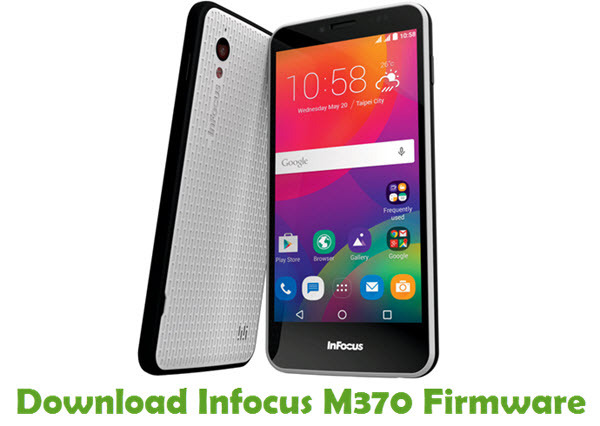 Download InFocus M370 stock ROM from here, flash it in your device and enjoy the native Android experience again. The download file contains USB driver of your device and the flash tool. Note: Before getting started with this flashing process, take a complete backup of personal data in your device using appropriate apps. 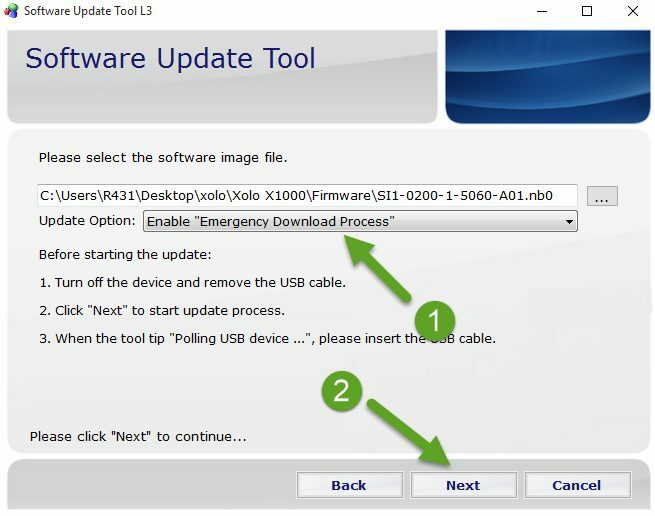 Step 1: Download the stock ROM zip file given above and extract it on your computer to get SUT L3 (Software Update Tool) and stock firmware of your device. Step 2: Now click on “launcher.exe” and install SUT L3 or Software Update Tool on your Windows computer. Step 3: Next, download InFocus M370 USB driver and install it on your computer. Only by installing USB driver, you will be able to connect your device to the computer. Step 4: Now launch SUT L3 on your computer. Once done, click on “Next” as shown in the screenshot below. Step 5: In the next window, click on “…” button and choose the firmware file (.nb0 or .ffu file) of your device. Step 6: Next, choose Enable “Emergency Download Process” under “Update Option“. Once done, switch off your Android smartphone or tablet and connect it to your computer using the original USB data cable. 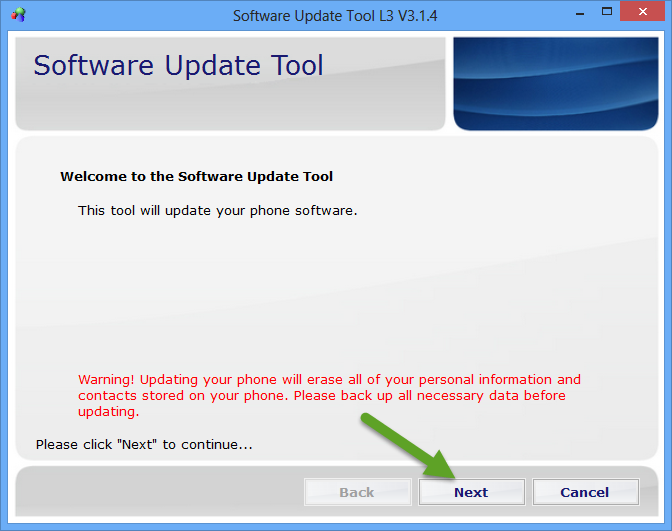 Now click on “Next” in SUT L3. 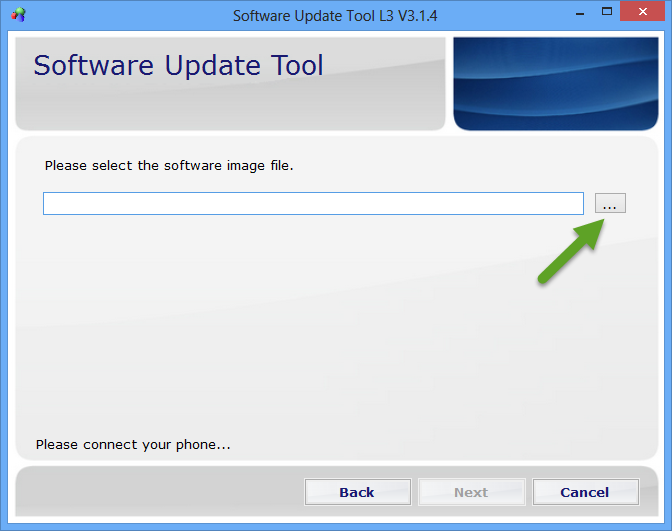 Step 7: SUT L3 or software update tool will start flashing firmware on your device and once it is finished, you will see the Green Pass message. That’s it. Now you have successfully flashed firmware on your InFocus M370 Android device. If you encounter any errors or face any issues while following this tutorial, do let me know via comments.